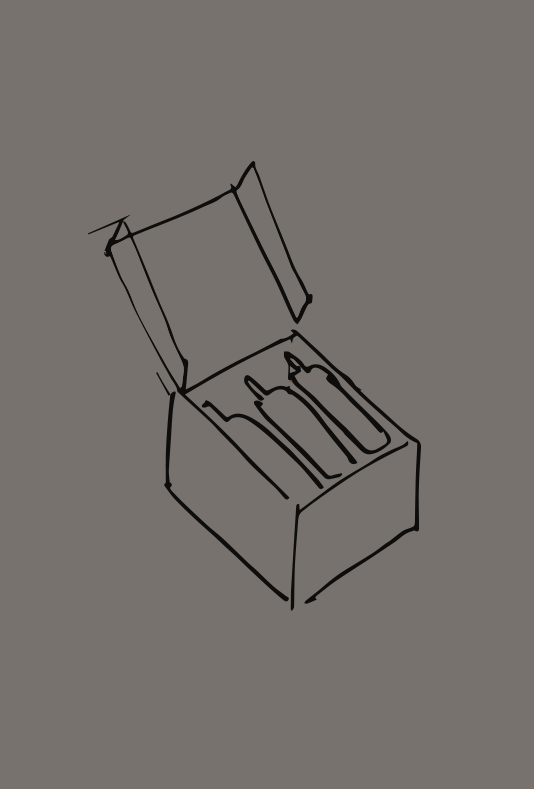 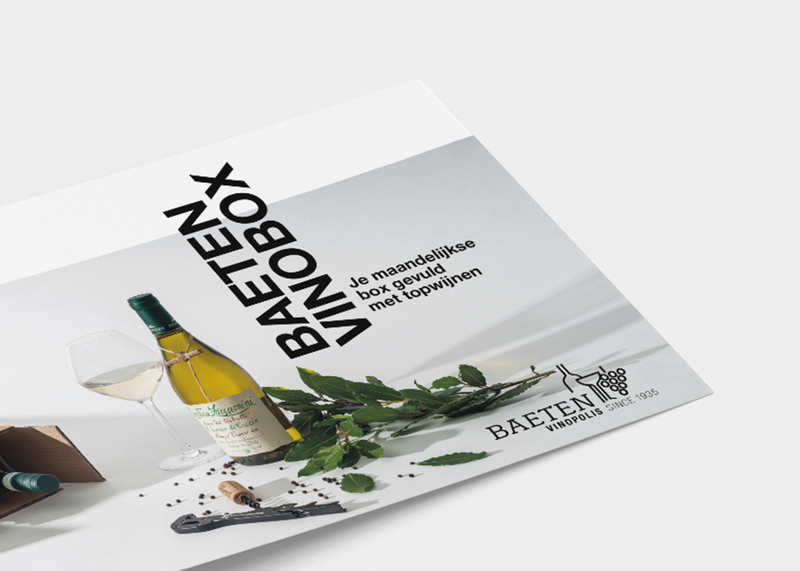 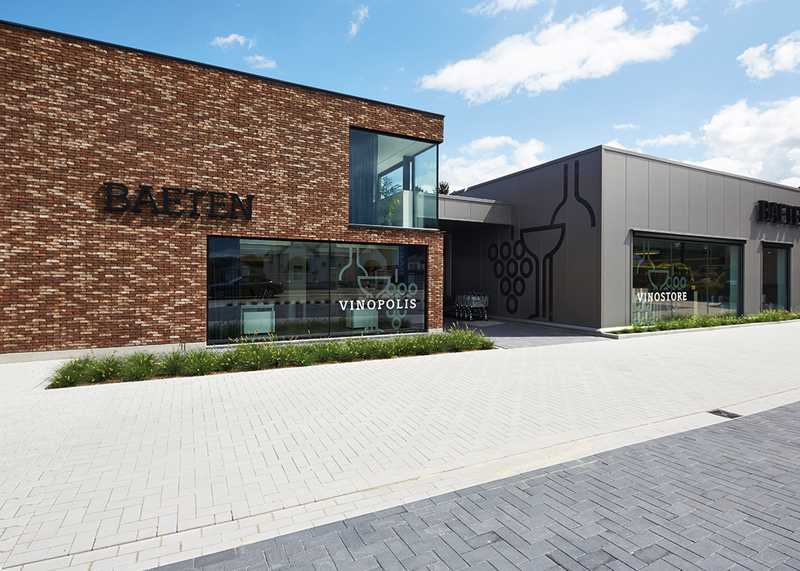 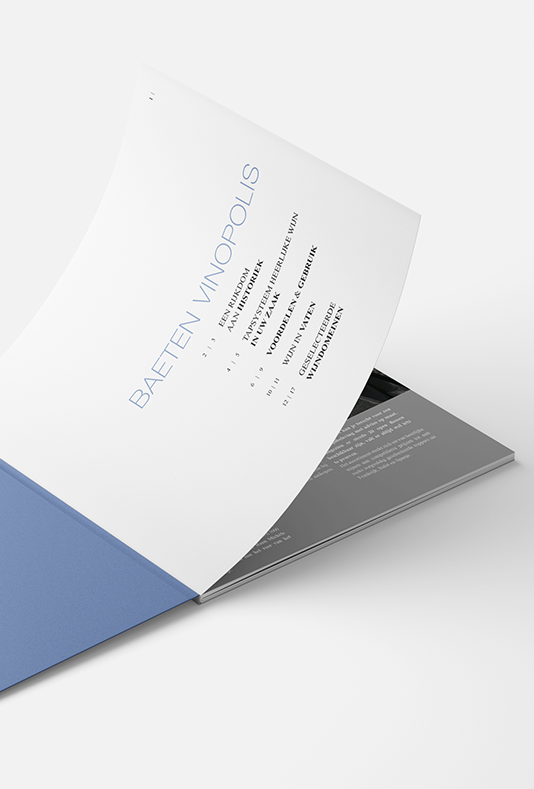 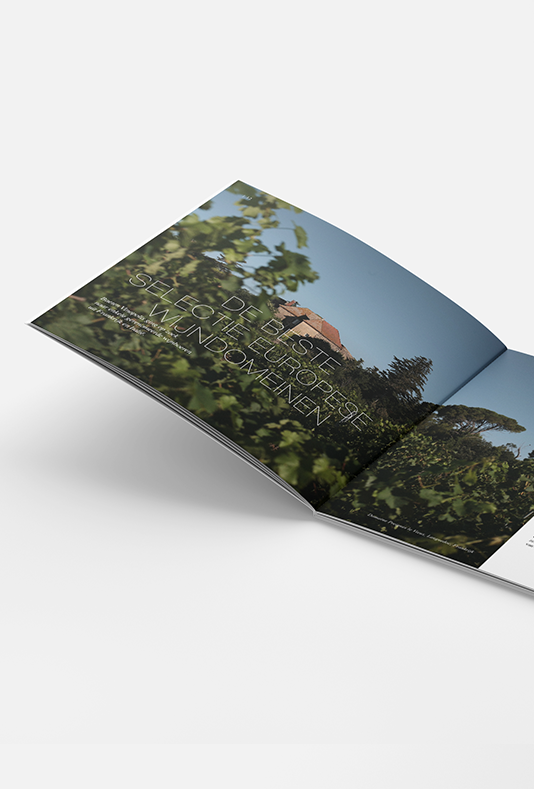 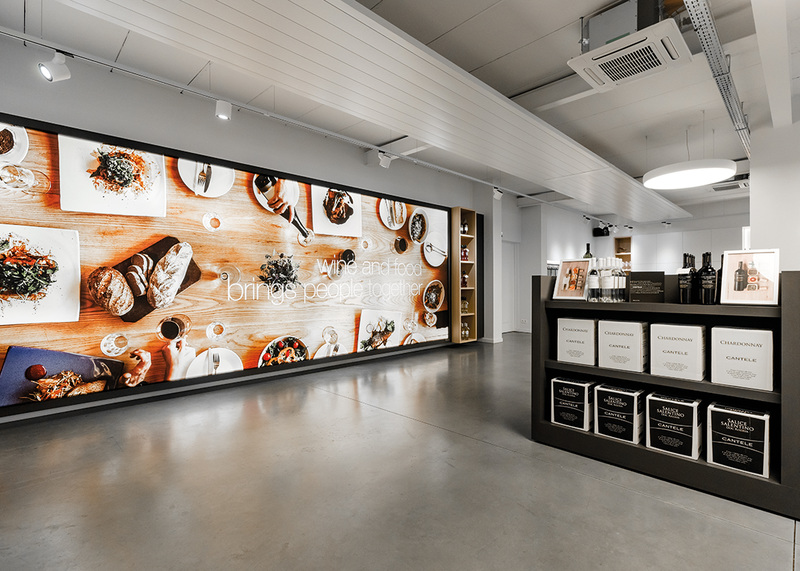 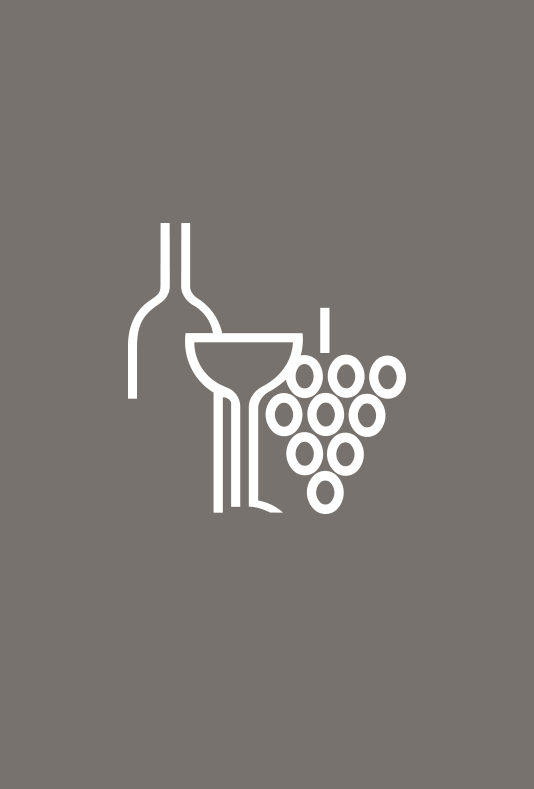 Just like Baeten Vinopolis cares about your wine and more, Studio Segers gives its full attention to the wine company’s look and feel. 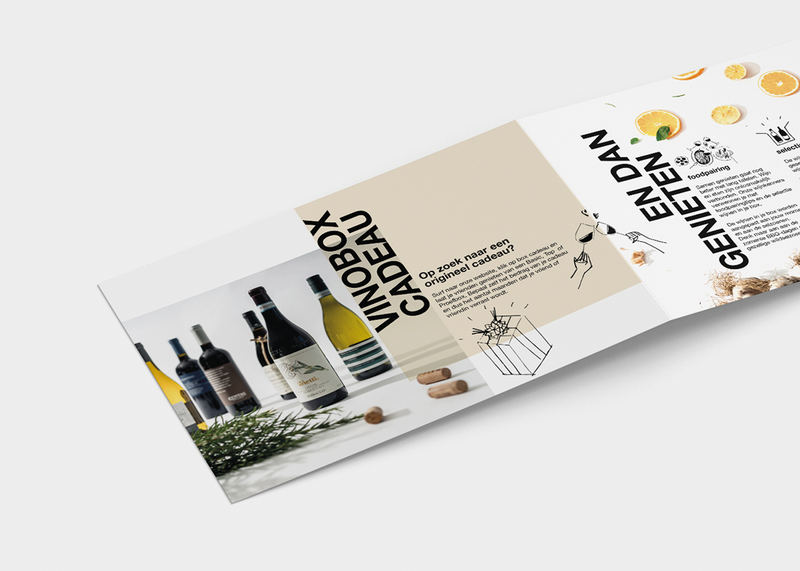 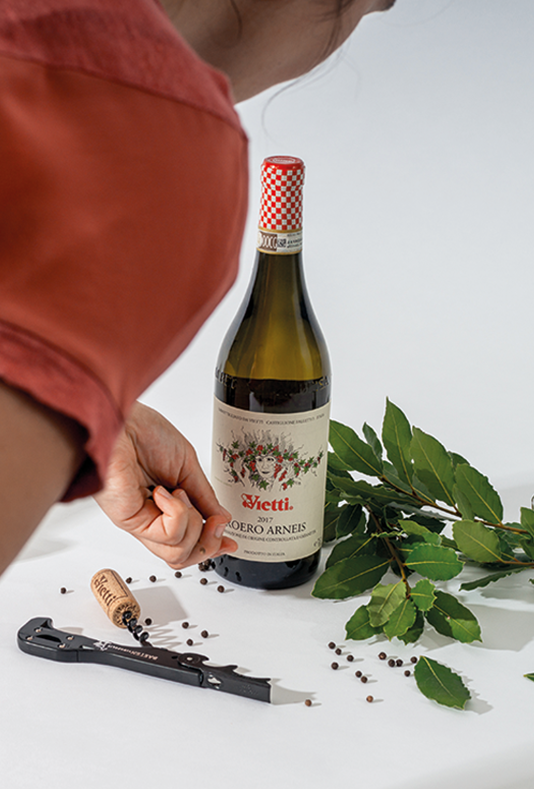 A collaboration that has been going on for over 30 years has resulted in a powerful brand and a resounding name on the Belgian and European wine markets. 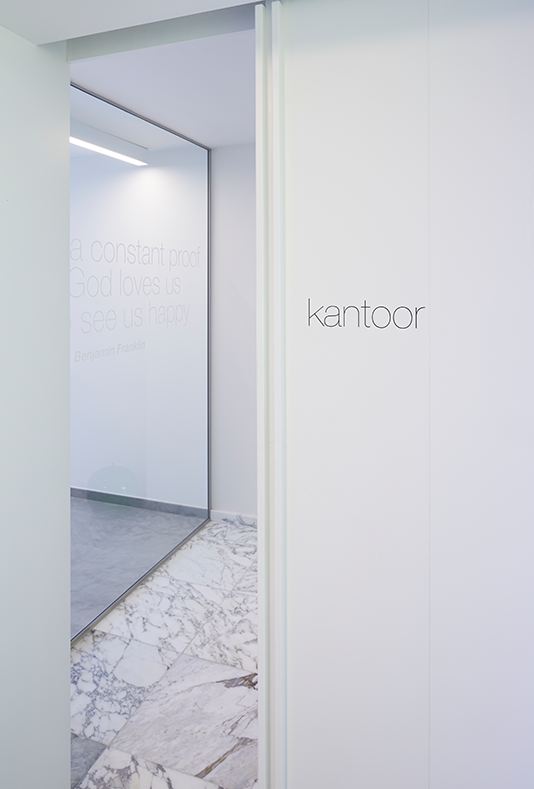 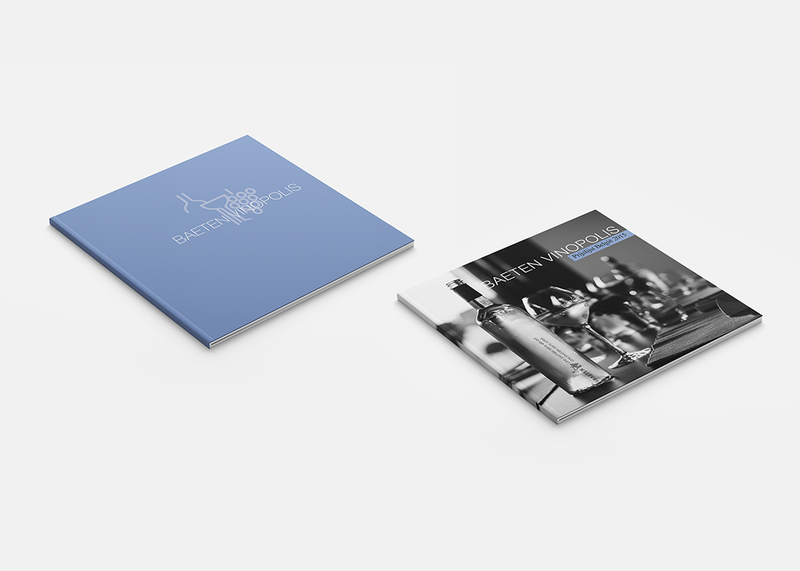 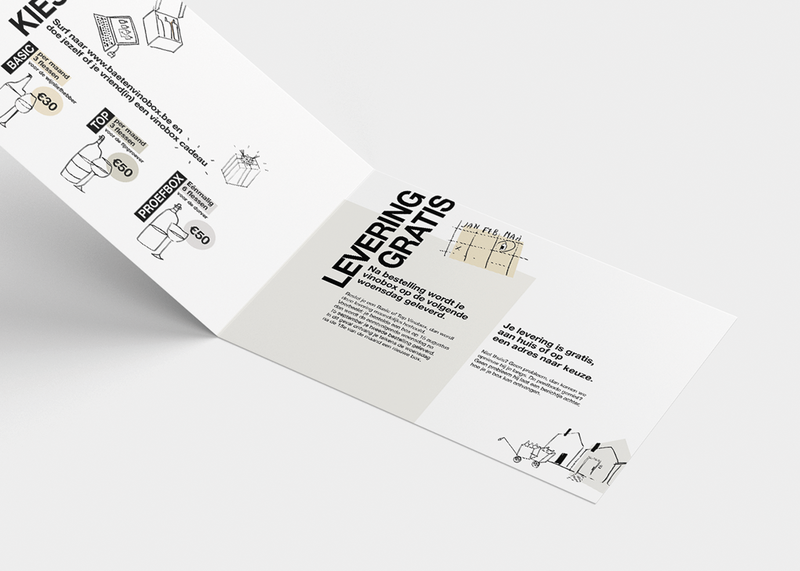 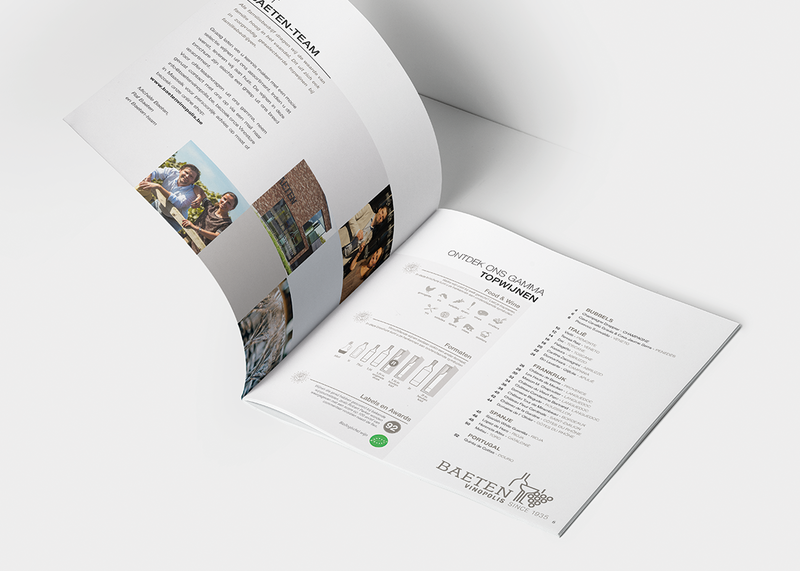 From logo to full corporate identity, from photography and styling to brochures and web design.